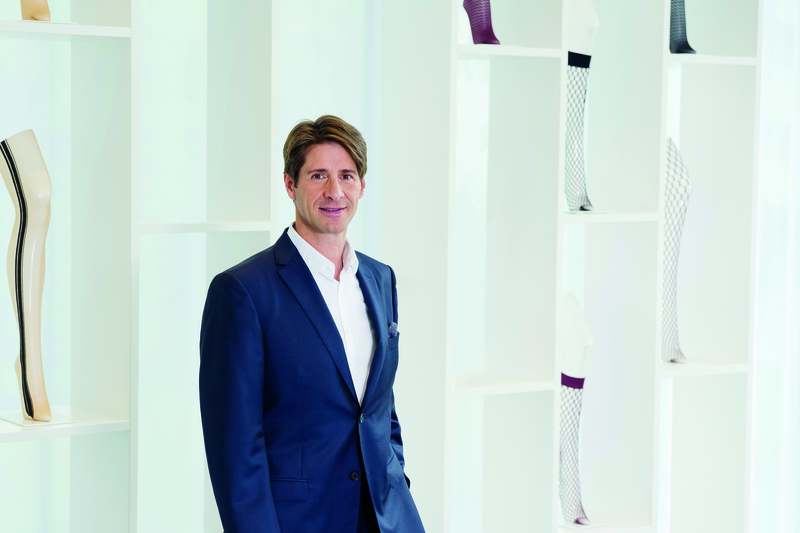 Founded in the Austrian city of Bregenz in 1950, Wolford is the market leader for exceptional European skin-wear. Over decades, we have introduced numerous product innovations, of which some remain bestsellers today. We design and manufacture our products exclusively in Europe and meet the highest environmental standards. We are represented in around 60 countries and are listed on the Vienna Stock Exchange since 1995. At Wolford, we believe that the future of fashion is to be found in Substance. In products and experiences with unique stories. About workmanship, creativity, sustainability and quality. About doing things differently. About understanding the needs of our confident consumers and to make them shine. Our aim is to offer market leading skin wear, and an inspiring consumer journey with passionate staff delivering world class service. Our products are close to the skin and very close to us. That’s why we love what we do and we do what we love. Do you feel the same passion? Please join us on this exciting journey! 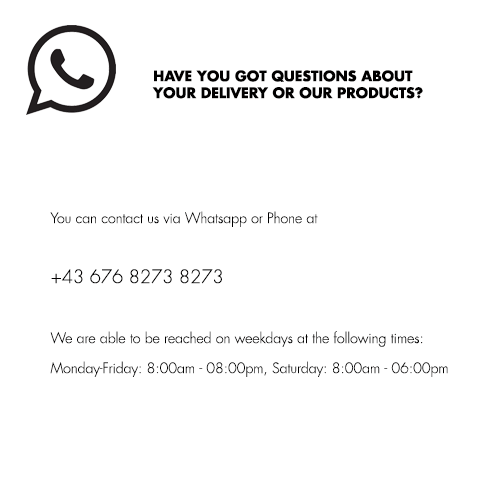 Please contact us if you need the Wolford Logo.